Hiro's childhood friend and Hideo's girlfriend, Hikari dreams of becoming a journalist. 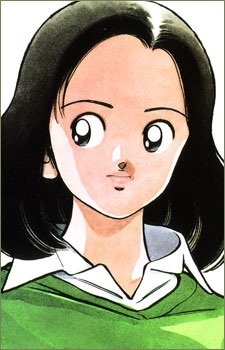 She is a member of the archery club, but has once come in as a temporary manager for Meiwa Daiichi's baseball team during the Koshien by Hideo's request. Although she seems happy with Hideo, she seems to have feelings for Hiro as well.